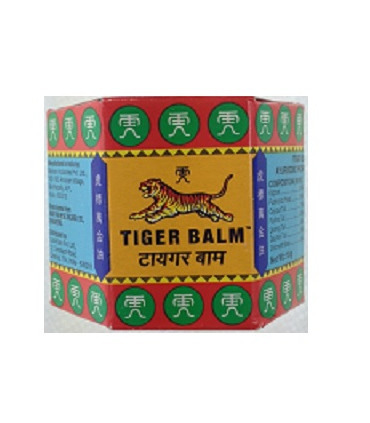 Tiger Balm was developed in China, and has since enjoyed nearly 100 years of proven success in over 100 countries. It claims to have one of the best pain-relieving formula in the world. 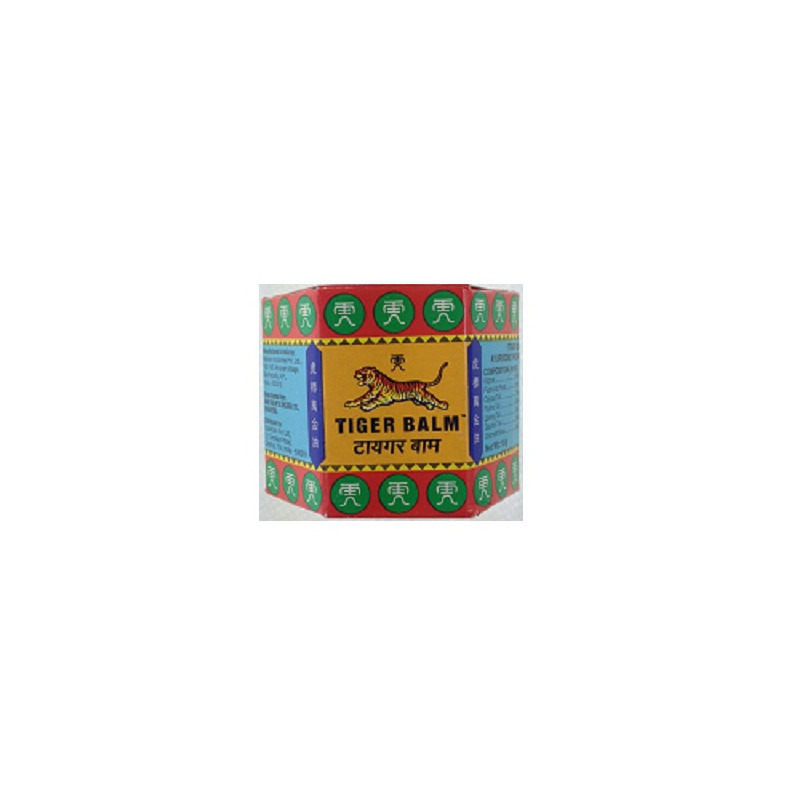 It has been prepared from safe and effective herbal ingredients that have healing properties and provide relief from muscle pains and itches due to insect bites. 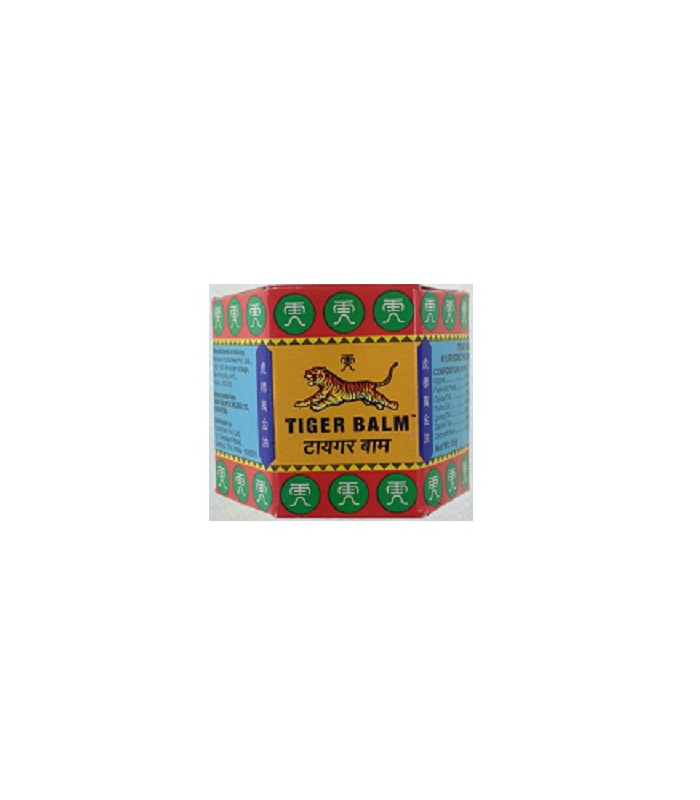 Tiger Balm was developed in China, and has since enjoyed nearly 100 years of proven success in over 100 countries. It claims to have one of the best pain-relieving formula in the world. 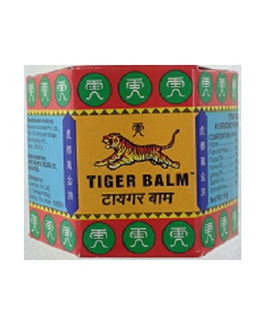 It has been prepared from safe and effective herbal ingredients that have healing properties and provide relief from muscle pains and itches due to insect bites. 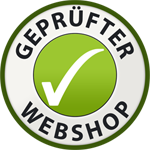 Kapoor (11%), Cajuput Tail (13%), Ointment Base.